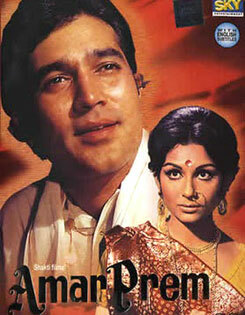 Kuch To Log Kahenge is a lovely song from 1972 film Amar Prem starring Rajesh Khanna and Sharmila Tagore. This song is sung by Kishore Kumar. R. D. Burman has composed it while Anand Bakshi has written its lyrics.